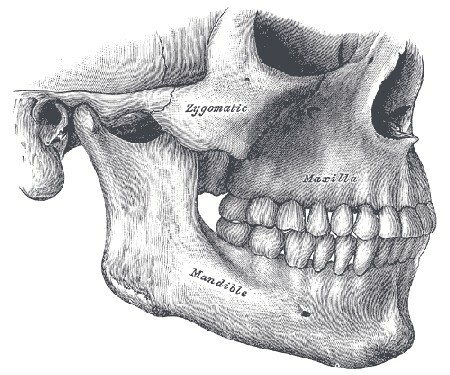 The jaw is an opposable articulated structure at the entrance of the mouth, typically used for grasping and manipulating food. It also serves to open and close the mouth. Their function is fundamentally for food acquisition, conveyance to the mouth, and mastication or chewing.